This collection contains four books, programs, newspaper clippings, three photographs and other paper ephemera specific to Ted Shawn, Jacob's Pillow Dance Festival and other related artists. 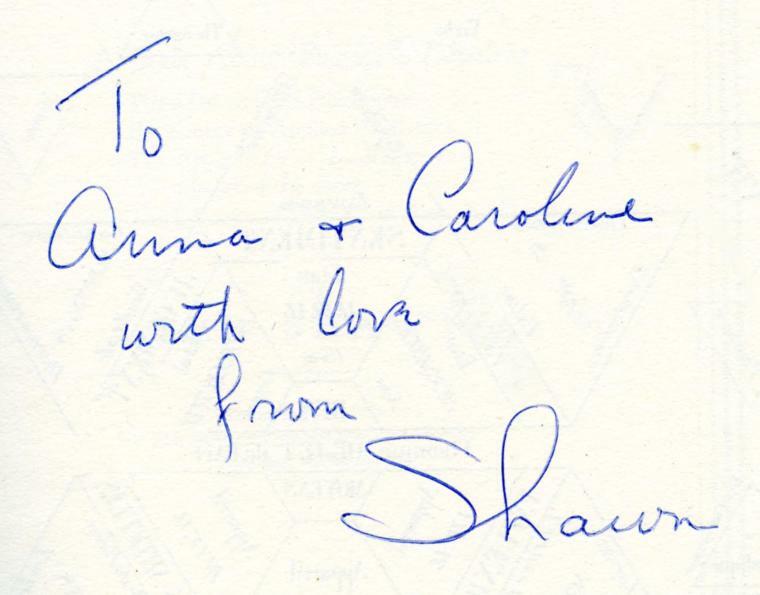 Includes one personal card sent to the Furman sisters from Shawn, as well as signed books and two framed portraits inscribed from Shawn. Materials originally belonged to two sisters, Caroline and Anna Furman, who were fans and friends of Ted Shawn.